Starting Monday, September 1, you’ll notice several changes to the children’s lineup on OETA HD and OETA KIDS. Each school year, PBS changes their national satellite feed of programs. We do our best to keep OETA's children's lineup as close to the previous schedule as possible because we know how disruptive changes can be to our young viewers. 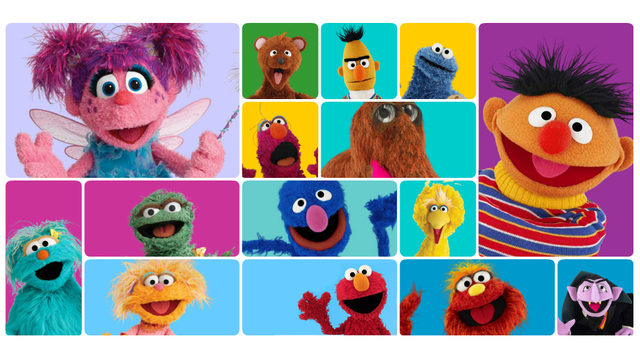 One of the first things you'll notice is the addition of a half-hour SESAME STREET. We're really excited about this one. Also, sadly, MARTHA SPEAKS is no longer on the OETA HD channel. The satellite feed changed to 5pm when we start our News & Public Affairs programming. So, we've added Martha to our OETA KIDS channel. Here is what the new OETA HD schedule of children's programming looks like. The bolded lines are the timeslots that have changed. The changes that have occured on the OETA Kids channel are significant because we schedule most of that channel directly from the PBS national feed. Here is new schedule with the changes in bold.